The UAE has always played an active role in the prevention of illicit financing, but its latest efforts now need the support of engaged organizations to ensure regulatory compliance and the building of requisite internal capacity. If this happens, the rewards could be significant. As long ago as 2008, the Financial Action Task Force (FATF) reviewed the legal measures that the UAE had implemented to counter money laundering and the financing of terrorism. The FATF’s review concluded that these measures were reasonably effective but noted that the UAE Central Bank lacked the resources to investigate suspected money laundering properly. The new law (Decree no.20 for 2018) is therefore designed with the objective of further strengthening the country’s ability to combat money laundering, thereby increasing the emirate’s competitiveness globally. The new AML law is, however, likely to face some immediate challenges. To achieve the desired results, joint efforts from both the public and the private sectors is needed. Further development of the financial system will also be necessary, with emphasis on effective compliance with not only local regulatory laws but international requirements and best practices. As per the new law, all types of UAE entities not only need to implement proactive compliance programs that meet regulatory requirements, but also to seek advice on how to build the necessary internal capacity. We anticipate implementation gaps when it comes to enforcement within these entities. The UAE has historically been seen as having a “light touch” regarding financial sector enforcement, unless companies in the private sector have been added to international sanctions lists. We are yet to see if the Central Bank of the UAE or the Ministry of Finance will enforce new regulations, especially against non-financial businesses who now fall under the new AML law. It may well prove a challenge for private institutions to cope with strict onboarding processes, in which gathering enough KYC documentation and information could be difficult from customers across the region. In addition, while the new AML law permits a new independent Financial Intelligence Unit (FIU) to exchange information with its counterparts in other countries, the UAE has very strict laws requiring UAE banking and financial data to stay inside the UAE. If we also consider GDPR requirements, this could potentially impede the new FIU’s cooperation with international AML investigations. In response to the FATF’s earlier concerns over resourcing, the new law also requires the FIU to be appropriately staffed and, in the same way as with individual financial entities, there will be a need for independent advice and expertise in AML compliance to deliver effective implementation, develop the required new capacity and monitor progress thereafter. 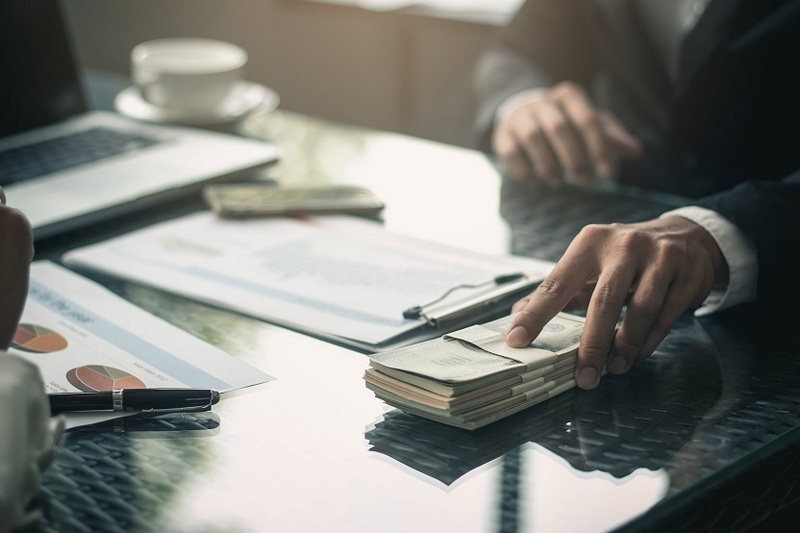 As the complexity of risks and regulatory scrutiny increases, hiring, developing and managing effective AML business functions becomes progressively difficult. It will therefore be prudent to bring in subject matter experts such as former regulators and compliance officers to advise on setting up the new AML regulatory framework to ensure nothing is missed. Notwithstanding these gaps and resource requirements, the desired outcome is achievable, and the updated regulations are a major step towards organizations in the UAE being fully compliant. Once these measures are fully implemented, the UAE and all its financial entities will be much more unified against money laundering, paving the way for increased foreign investment, greater confidence in the domestic financial system and more cooperation from the other member governments of FATF. Benjamin Dunlap is a Manager in Alvarez & Marsal’s Middle East office. He has 14 years’ experience working across the globe, specializing in investigating financial fraud, money laundering, sanctions violations and bribery and corruption.